These days, it’s not just about being eco-friendly, it’s also about truly biodegradable and organic. That is why, we need to take a closer look at what options are available for diapers as well. We cannot avoid the fact that disposable diapers contribute a lot to the environmental pollution happening in the whole world. As we all know, diapers are usually made with materials that are not compostable and can surely harm animals, humans, and the environment itself, in the long run. It is important for us to take care of nature and not add to the destruction of our planet. Therefore, if you cannot avoid using disposable diapers, then you should opt for the biodegradable ones. It would be helpful if modern parents make smart choices. It’s choosing what’s best for baby and what’s best for the environment. It’s not enough to just pick a random biodegradable diaper. With all the different brands out there, it is important to have a checklist of what you should look for in a perfect diaper. After all, it’s your baby who’s going to use it and you want it to be the best. 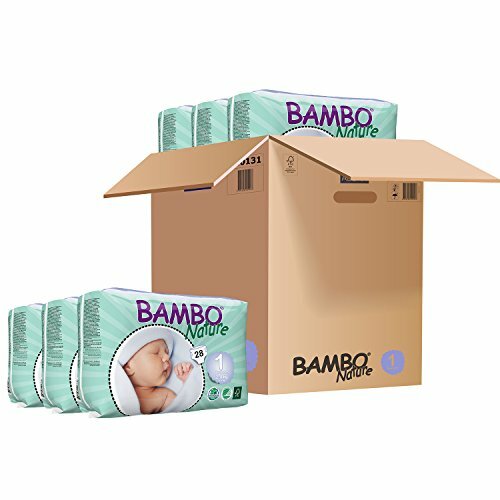 Bambo Nature diapers are super soft and super absorbent that it can be used during daytime or night time. There are no harmful chemicals involved in the manufacturing and you can be assured it is safe for baby’s skin. It is truly an eco-friendly brand with Nordic Ecolabel and Forest Stewardship Council certificates. 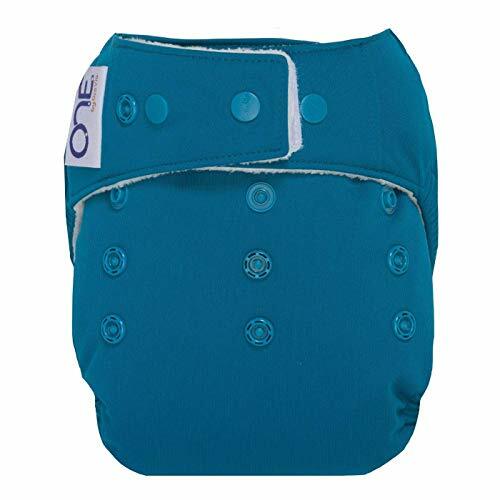 The diaper is thin and super absorbent with a breathable backsheet. It is made from bamboo fiber and reduces the formation of rashes with all-natural and fragrance-free materials. 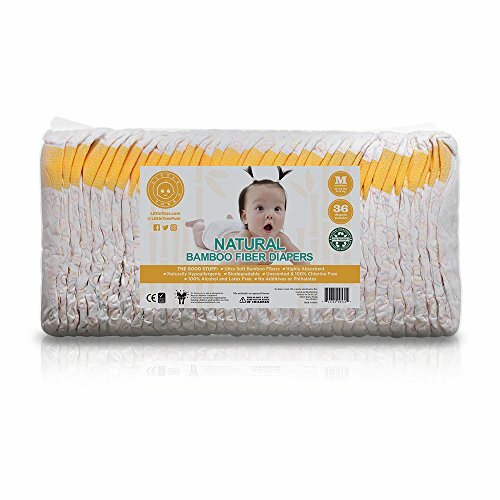 Little Toes diapers are proudly 100% made of bamboo fiber. From the top sheet and the back sheet, it makes it super breathable and super absorbent. Now, that’s real comfort for both parent and baby. 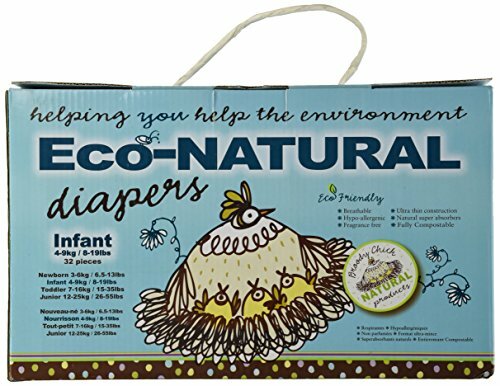 Broody Chick Eco-Natural Diapers are made from renewable resources and all-natural. There are no unnecessary designs and colors, just plain and simple diaper. This makes it 100% biodegradable. The lining is super thin, which is great if you want your youngster to wear them under something. And, on tope of that, they don’t expand even when wet, which is great for long travels. 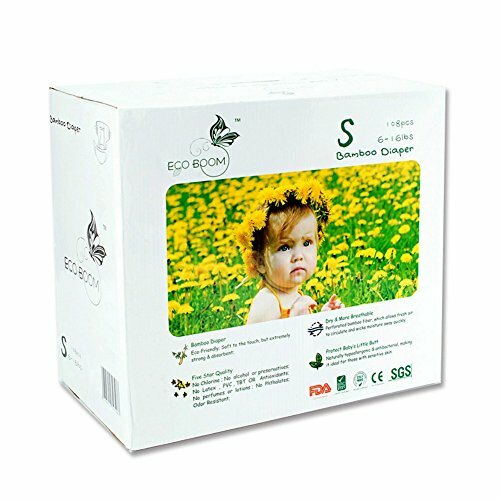 Eco Boom Bamboo Biodegradable Diapers use good quality bamboo fiber for its top and back sheets. It is free from chemical treatments which is antibacterial and great for sensitive skin. To make it eco-friendly, the diaper has a total chlorine free pulp from Finland that is non-toxic. Add to this the fact that the texture is soft and smooth but super absorbent because of its Japan-made Sumito Super Absorbent Polymer then we have one great eco-friendly diaper! The O.N.E. is a great option for those wanting to try a washable diaper that is also nice and eco-friendly & organic. It has a nice amount of absorption, so works well for most babies. Even for night time. However, if your baby is a heavy wetter, there is a chance it won’t work out (some parents love it, others say it does not work for that purpose). It has a couple of snap options, which is great for various sizes and ages. Many parents use it from early months until toddler age. Although, some say the legs, if they don’t fit snug, might not hold for babies once they start moving. But, like most things for babies, it depends on the specifics of yours. You have to try and see what works. The insides are also nice and comfy, so your baby won’t find it too synthetic, which is a nice bonus over disposables too. 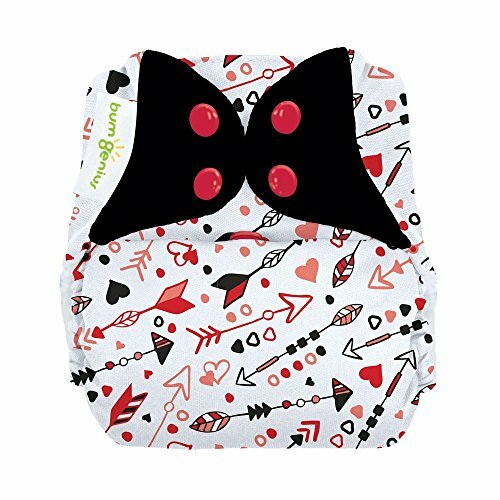 Another great organic option that is super easy to use and wash. bumGenius get a lot of great reviews from parents, especially because of the extra-thick padding. Some don’t like it because it’s thick, but if it means not having a wet baby overnight, I am all for it. As with all diapers, it depends on your babies legs as to the fit. Some people say you have to go a size larger if you have a chubby baby. So, have a think about that before giving it a try. However, at this price and the overall cost of disposables, I don’t see how you can go wrong! As parents, this might be the first one you look at when buying diapers. Of course, it’s important to look at the budget and see what the item is really worth. Sometimes, you really can’t tell the quality whether cheap or expensive but it is where you put your hard-earned money that’s at stake here. Your baby is the most precious thing in the world. It’s just normal to keep your child comfortable all day and all night. With this one, the labels on the cover might not really be true because it would still depend on your baby’s sensitive skin. This might be a trial and error situation for both parent and child. The perfect fit, texture, and design all fall in this category. By being durable, it means that the diaper must withstand the baby’s movements and everyday scenarios. You might want something that would last overnight without leaking or a diaper that will not fall apart during daytime activities. The quality of the materials used, adhesive tapes, and absorption capacity are part of this inspection of a durable diaper. How would you know if the diaper is really biodegradable? Well, aside from the obvious packaging, you should also be on the lookout for the materials it is made from. It should be plant-based and made of natural fiber, free from chemicals and plastics, and of course, compostable. After some time, the item would be broken down via natural processes that we learned in biology keeping the baby and the planet safe. Here are some of the brands that are boasting of biodegradable features. Best Organic Diaper for Your Baby? All of these recommendations are good diapers. Each of them has a common denominator which is being biodegradable. But this is just the tip of the iceberg in the ever challenging search for the best one in the market. At the end of the day, it would still be up to the parents to test and see for themselves what brand works for them. There are so many to choose from. Remember that all babies are different and things that we compare and contrast might not be the same for you. There are no perfect products and these are just guides for quick analysis. The final decision still depends on what you believe is the best for your child. After all, what’s best for baby is best for you.